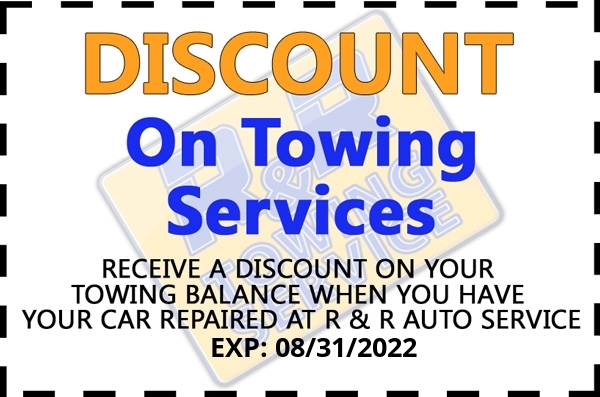 If you need a tow truck, call us, we have decent prices and experienced services with flat bed Car Carriers and wheel lift Tow trucks. Our team understands the situation if your car broke down on road, we will take all necessary information from you and will send the tow truck as your needs. Our drivers are working with us for many many years so they know what they are doing and we will provide the excellence Service at reasonable cost.